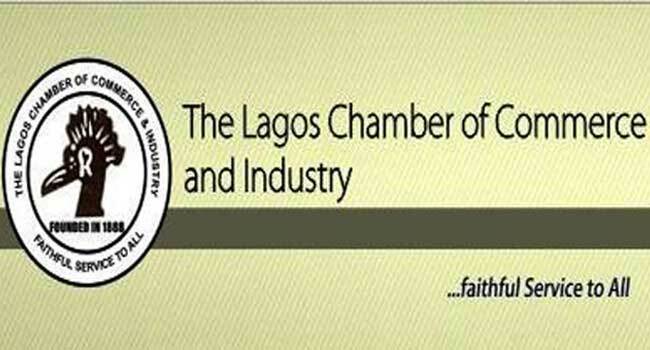 The Lagos Chamber of Commerce and Industry (LCCI) has advised the National Assembly to exercise caution in its investigation into allegations of infractions in the private sector. In a statement from the chamber, the LCCI says it would like to see a legislative and private sector interface, characterized by fairness and the avoidance of collateral damage to businesses and the economy. The chamber also expressed concerns over the frequent summons of corporate organizations and the competence for investigations by the National Assembly. LCCI also called on the legislature to channel such matters to the statutory agencies of government. LCCI however appreciates the role of the Senate in ensuring the enactment of enabling laws and review of obsolete legislation but says unnecessary investigations could deter the private sector deliverable on the economic recovery and growth plan.